What fun I had this week! A kinda only in LA story set the wheels in motion for the fun had on Thursday. About 9 months ago there was a knock on the door. A lovely blonde woman knocked to ask “who my designer was?”. 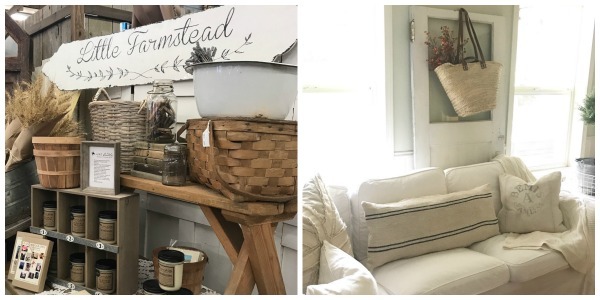 She said lived near by, watched the transformation of my house and wanted some of the same for hers. When I told her my designer was me and stepped out to chat on the porch we learned all sorts of things about each other. I learned that she is a soap star, lives in a house I LOVE in my hood, writes a blog, is a crusader for kindness and that we have the same taste. Instant BFF! So this Emmy winning kind soul knocked again on Thursday. This time with her video person. We talked, toured and had a blast while the camera rolled. What was to be ‘about an hour’ was three & a half. When the video is up on her blog, I will share it for sure. Hope you had a wonderful week spiced with some fun too! 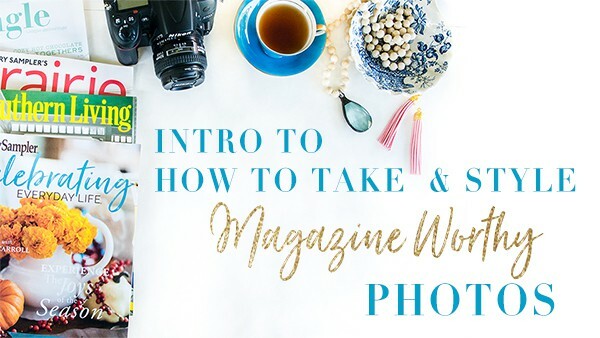 Want Pro Secrets for How to Take Magazine Worthy Photos? | Do Better Photos Really Matter? Now let’s have a look at our features! Halloween is only days away! We love this sweet little costume by Carrie Elle. This barn door by Run to Radience makes such a decor statement! Aren’t these napkins fun by Randi at Dukes & Duchesses? Thank you for hosting every week! Have a happy Sunday! Thanks for hosting! Fun to hear your story; can’t wait to see the video! Congratulations on your upcoming feature – that’s pretty exciting! Thanks for hosting the always inspiring party and have a great week.